Have you been trying to open up your dark interiors? 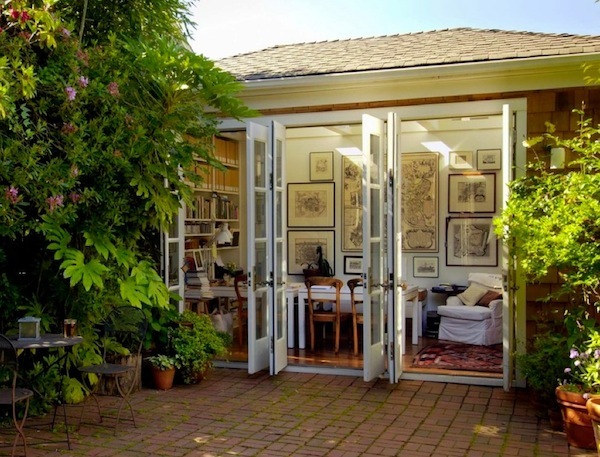 French doors may be the solution you’ve been looking for. 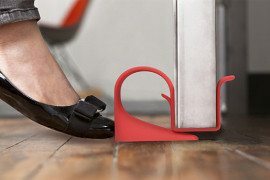 They are visually appealing, functional and a timeless part of your home. 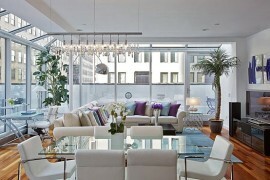 Whether you tend to look at them from the inside of your home or outside, they are extremely stylish. 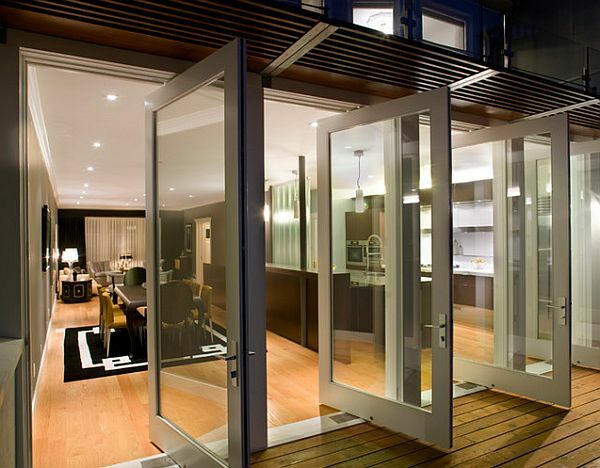 With the French door, you can bring the outdoors into your home without any stress. 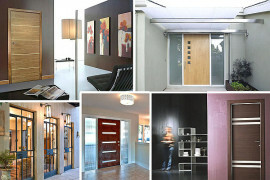 We present to you many ideas and inspirations for your perusal when it comes to using French doors to open up your home. See how you can bring about a transformation in your home with the following ideas. This is where the functionality of the French doors comes in. Whether it is your home office, bedroom or living room, with the installation of this type of door you will be able to bring in more natural light into your environment. This stems from the facts that even when the glass doors are closed, light still comes in and that means you spend less in electricity. French doors are another functional improvement that have the potential to increase the market value of your property. When you fit in French doors with glass panels on your property, it gives your home a unique upscale look that can only be achieved through this type of doors. 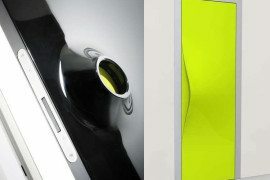 These glass panels can be incorporated in wood, aluminum or steel frames. 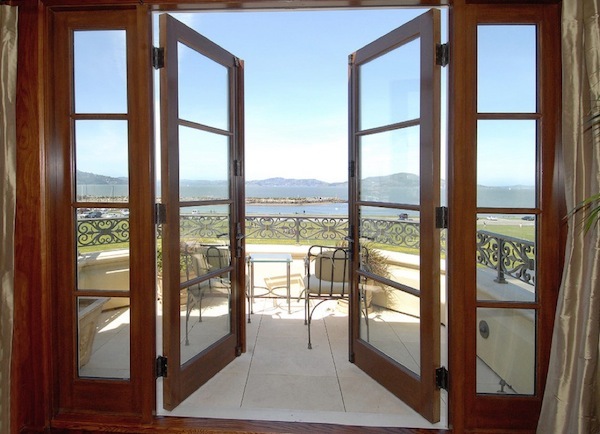 Most residential French doors come with wooden frames. Also, there are some panels that come as single but solid glasses while others come as multiple glass panels with several features which include maintaining the warmth or cold environment within the interiors of the home. For maximum security, most of the multiple glass panels come with decorative grilles embedded between them. If used as your patio doors, the French doors enable you to have an amazing view of your gardens and lawn without stepping outdoors. In addition to the warm light it brings into the interiors of your home, there is no better way of letting the outdoors into the interiors of your home, especially the living room. Unlike the use of bookshelves to divide your room, with the French doors, while it creates a demarcation between two separate spaces, it still gives the homeowner visual access to the adjoining room. This demarcation could be between your home office and the bedroom or living room. 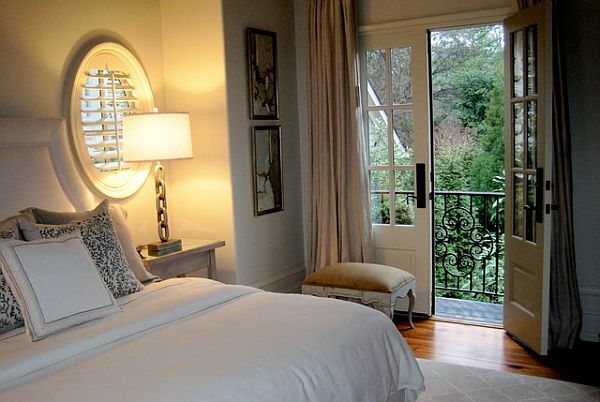 With the French doors, you can be in both rooms even when you are physically in one of them. It also tends to make the rooms feel larger. 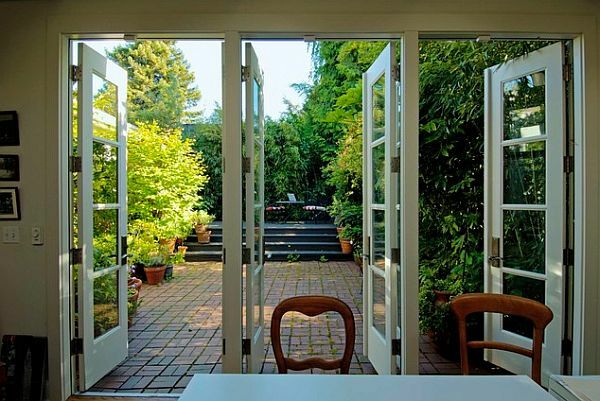 It is true that the French doors are visually appealing but the major reason why most homeowners go for them is because they are also functional, unlike other types of doors that when closed, completely blocks the homeowner from the outside world. If you choose, you can even have customized security features installed on your French doors for maximum security within your home. If you were thinking that you had to rip out a wall to bring the outdoors in, think again! 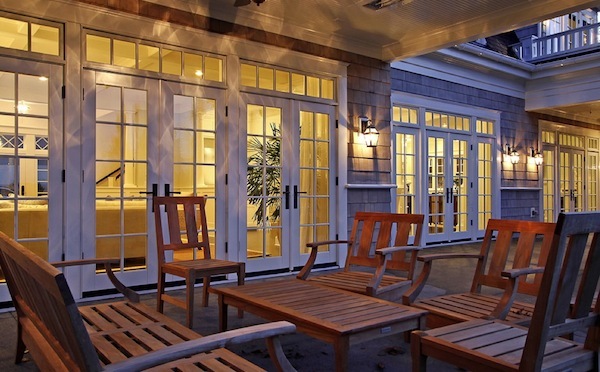 Are you installing french doors for your home?